Children from the 90’s will all agree, that the term identity crisis was coined for us. We were a confused lot. On one hand, the world had opened up to India and we were introduced to things that our previous generations had never seen, and on the other hand, we struggled to maintain our ‘Indian-ness’. We drank Coca Cola, brushed our teeth with Colgate, took bath with Liril, sang along with the “Hamara Bajaj’ ad, giggled at Amul’s clever quips and cooked the 2 minute Maggi for 10 minutes, at least. We watched KJo’s NRI centric movies and planned to go to Switzerland for a Yasfh Raj ishtyle romance. I remember how in my childhood I would wrinkle my nose and look down upon learning Marathi and Hindi in school. 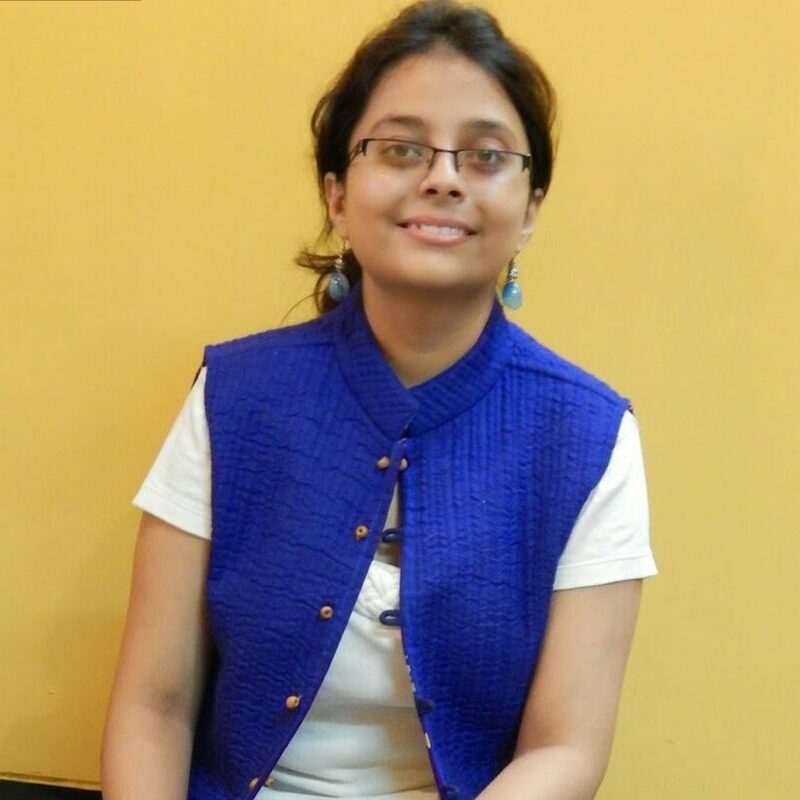 I wanted to be a posh world traveller and Indian languages were not for people with big dreams like me. I stopped attending the Bharatnatyam classes that my mom had signed me up for, almost failed in my Marathi exam and attended Japanese and French language classes because that’s what globetrotting Indians should do? Right? Then came the year 2010; the year when I got my passport and was going to Japan as a part of a student exchange program. I couldn’t wait to get to a foreign land and show off my international personality. I could walk English, talk English and even dance in English. I was truly a global citizen. After sightseeing, attending lectures and basically having a lot of fun, we were to stay in a Japanese family’s home for a few days to experience their day to day life. At the end of it all, we had to put up an Indian cultural performance and nobody was more heartbroken than me. I mean, I had learnt all the fancy movies from pop videos for nothing! We were at a loss about what to do, when at midnight, when I am at my creative best, an idea popped into my mind! Didn’t I learn Bharatnatayam as a child? I did remember a few mudras and knew a couple of steps. Sure, I was rusty and it would be a very basic performance but it was as Indian as it could get! And our group had 2 extremely enthusiastic Punjabi girls who wanted to rock out their bhangra moves. After a lot of careful practices and preparations….NOT. We had less than 24 hours you see. 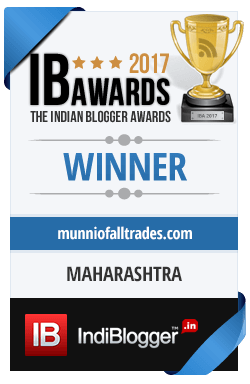 So, with a lot of jugaad and juggling we proudly put together this for our audience. I have to apologize for the video quality and my editing skills are sketchy at best but I can’t describe what a wonderful feeling it was to hear all the claps after my dance performance. It was something very simple but it did win a lot of hearts, if I may say so myself. At this point of time our entire group was in flutters. For the first minute, there was utter silence. We were just about to stop the music, dejected that our second performance had bombed, but all out of nowhere a Sherwani wearing Sohma San jumped right in, and performed his own style of Bhangra. I mean see him; he can put any Punjabi to shame! Soon enough, the entire stage area was filled with Japanese men, women and children and all the Indian delegates dancing their heart out. Have a look! After our energetic dance performance, we were tired and it was time for our hosts to showcase their talent! The first was a traditional Japanese dance performance by a mother daughter duo and the second one, which overwhelmed me was a Bharatnatyam dance by a Japanese girl who had been learning it for the past 8 years. Can you believe that? Isn’t our little performer adorable? She came with her grand ma! My childhood dancing lessons, in a dance form that I never appreciated and doing baarati style bhangra saved us and gave us memories of a lifetime. We made tons of friends and I even became an email pal with Sarah San for a few years. Please note: All the images/ videos of this video have been taken by me. Dancing has been something I miss in my life today. I’m loving the spirit of liveliness and happiness on everybody’s face. Awesome post!!! You write from the heart. Ialways look forward to your posts. fantastic pics and videos. Thanks for sharing some of your culture. As a Canadian, I have a very different cultural experience and I’m always interested to learn more about what life is like in other parts of the world. This is so cool. I always love to see people dance. I have no rhythm, so I can’t do it, but it’s fun to see others. I love how you had such a real life experience to open your eyes to the importance of appreciating and sharing your culture with others! Awesome! That’s cool that you have been able to link back to your culture despite wanting to get away from it for a time. i do think it’s so important to connect to your roots. I am sure Bharatnatyam does a lot of good to the mind and body. Let’s see if my 4 year daughter prefers to learn after she grows up a little more..
Lol, that’s a funny post! I am not sure I have any India in me but I am sure I would like to visit it someday! Back in high school and college, dancing is part of my life and enjoying.it a lot! How I wish I could have time to do it again. Interesting post.Yes,sometimes we do not value our own culture and things until we miss those.Indian dancing and other cultural things are popular all over the world.I like those too. Interesting. 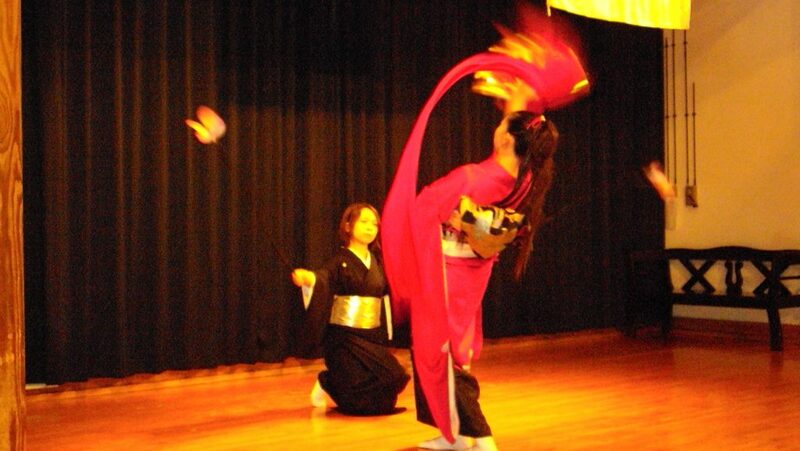 Makes me want to try other’s culture too by dancing, doing a proper gesture, etc. Doing so makes you know how to respect each other’s culture and prevent the unintended not-to-dos. This was such a beautiful post. Embrace our culture is so rewarding and little do we know that it makes us who we are. It shapes how we behave and treat others. Thank you for the inspiration and what a great dance :). Bharatnatyam looks so fun! I loved this post. As a foreigner living in Japan, I can imagine that your audience genuinely appreciated getting to experience a bit of your culture that you shared with them. They are very lucky! I am so happy for your success. This post is very inspiring especially to those who are going through tough times. Keep up the good work! I really enjoyed reading this post. I find your words so easy to read. I’d love to visit India some day too, it looks and sounds amazing! Everyone I know from India are all super cool people. Our next door neighbor who cooks amazing Indian food .. but does it in her garage because she doesn’t want to smell up her house. The team of people I manage has three members in India. They’re smart .. funny .. and such a delight to work with. Dancing is so liberating and fun. It’s also nice to keep in touch with the part of India in you. I haven’t been much exposed to Indian dances and culture. These stories are incredible. 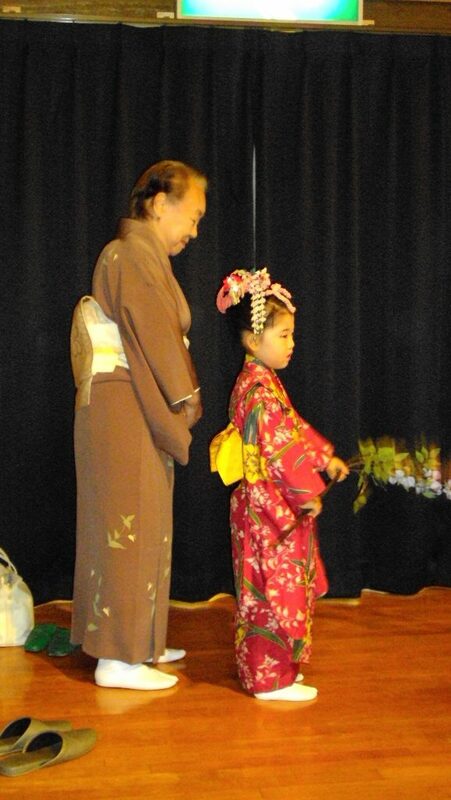 I think the little performer dancing with the grandmother is so cute! We really need to appreciate our culture and heritage. We must be able to appreciate our roots first so we can fully appreciate others’. 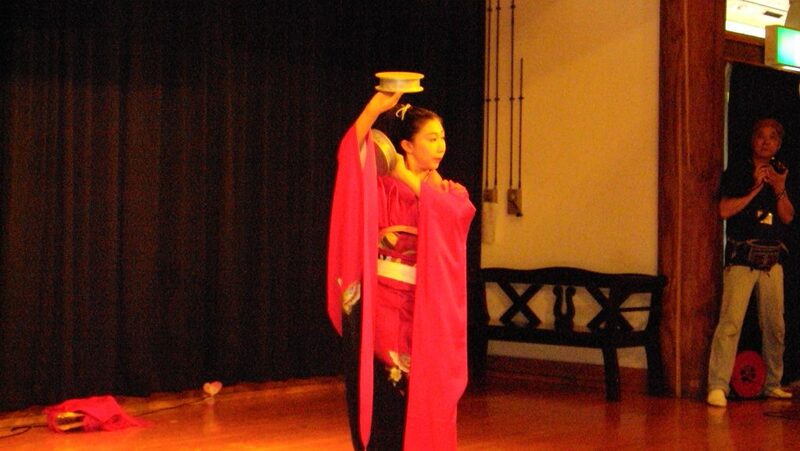 Japanese girl dancing to our classical dance form – wow ! That’s such a heartfelt post! Good to know you got to travel internationally at your teenage itself! True. My usual dialogue to many is that if you don’t know your roots, you can’t survive similar to how you can’t read Shakespeare without knowing ABCD!!! This reminds me of the Singaporean cultural performance I had to do when I was doing an exchange in China. In the end, we created a spin-off from China’s most famous matchmaking show back then! Indeed, wherever we go, there will be an Indian in me! Proud of our rich culture, traditions, music and dance. 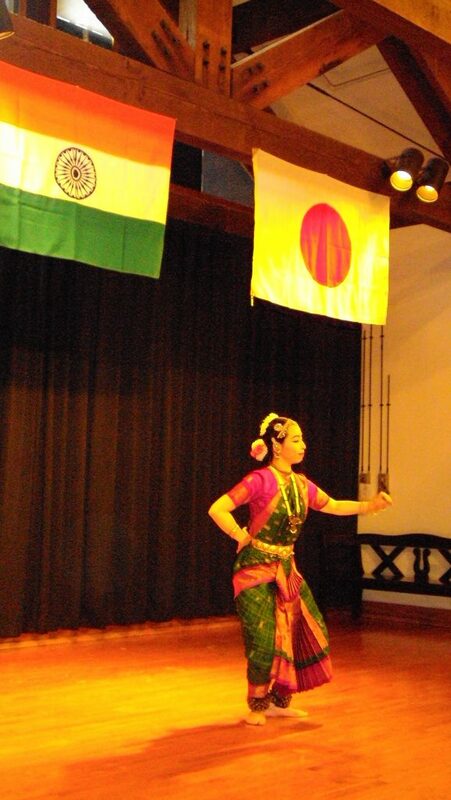 Lovely to see japanese girl dancing on Indian dance form. Lesson learned right? Pride in our cultural background is imperative for its survival. I’m glad you shared your experience as we all need to be reminded of this fact. What a lovely post about heriatge and culture and embracing it. I love the dance pics of the mother and daughter duo.